Please email [email protected] with any questions about programs for women at Grace Avenue. You are invited to a weekend of gathering around Tables of Grace with other women to talk about the joys and struggles of our lives. We believe the connection we have as women is important and it all begins with grace: grace for ourselves and for others. During this 3-week study, led by Kristen Lane, we will dine together while discussing the book with the same title by Bri McKoy. Women of all ages are invited to bring their dinner and share in a time of fellowship, study, and discussion. Childcare is available and lots of laughter and growth is guaranteed. Contacting Kristen Lane at [email protected] with questions. Wednesdays, 9:30 a.m. to 12:00 p.m. 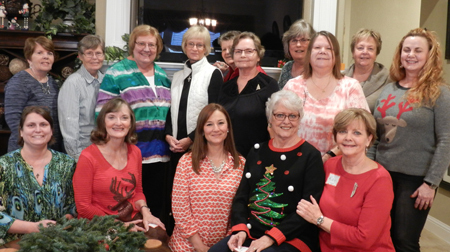 This group of women meets weekly, offering a variety of studies throughout the school-year. Email [email protected] or contact Cathy Vining at CatherineHVin[email protected] with questions or to find out about the next study. 1st & 3rd Fridays, 9:30 a.m. to 12:00 p.m. This is an exciting group for mothers of Preschool children (ages birth to Kindergarten). Contact Kim Malone, membership coordinator, at [email protected] for information. Please mention if you are a member of Grace Avenue. 2nd & 4th Fridays, 9:30 a.m. to 12:00 p.m. This is a life breathing group for mothers of school-aged children, K-8th grade. This group will be starting in the Fall of 2016. Please print and complete the registration form. You can mail it to Grace Avenue (3521 Main Street, Frisco, TX 75034) or bring it to the church office. Please include your MOMSnext dues with your registration form ($60 for the semester or $100 if you pay the full year). Contact DeLana Mullins for more information at [email protected]. Follow us on Facebook for the most updated information! Join us in making prayer shawls, pocket prayer cloths, chemo caps and other items for those going through a difficult time. In addition to what we make, we support other groups with the items we make like the VA in Bonham, Threads of Love, Journey of Hope, Journey of Recovery, and Making Memories. Together we knit, crochet, use fleece and quilt and all of us pray! We’ll teach you and provide the yarn, needles or hooks. Contact Lisa McDonald at [email protected] or 214.356.2950 for more information. Tuesdays, 10:30 a.m. to 12:00 p.m. 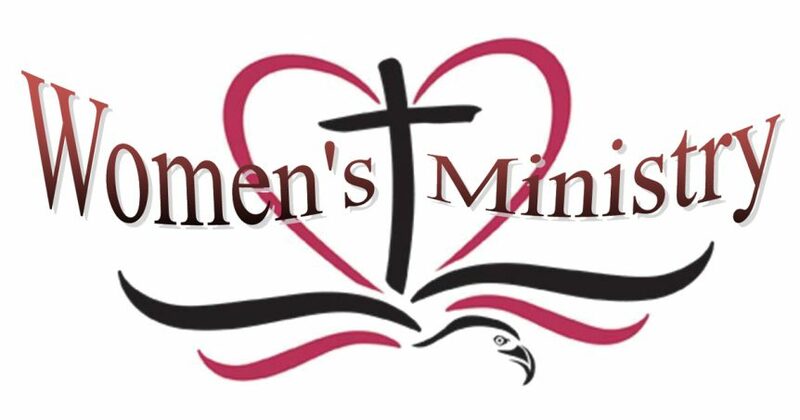 This is a women’s group for those 60+ that shares in study and fellowship. Contact Sharon Hodges at [email protected] for more information. * Childcare upon request at minimal cost. For more information on any of these ministries, please contact Laura Echols-Richter, Executive Minister at 972.335.2882 ext. 604 or [email protected].